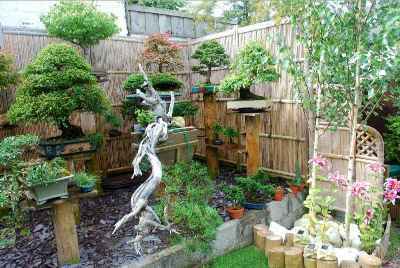 How would you feel if you had the UK bonsai maestro Peter Adams teaching you his skills? 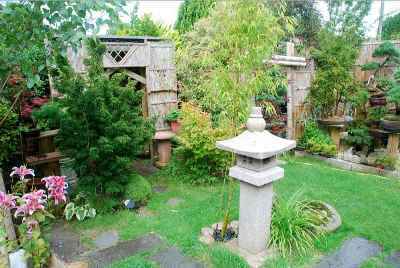 I know its a distant dream for most of us, but it was not for a man who driven by his passion for bonsai art impressed Pete enough to have a generous amount of his time. ...and that is what he is...Craig Coussins. He is a simple soul who has had the pleasure of John's company and the opportunity to have a peek at his brain and skills. 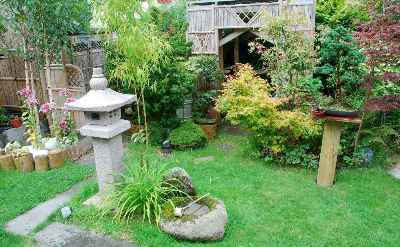 Craig has been a Bonsai Master for nearly 35 years His styling preferences are refinement of Bonsai that have perhaps, lost their direction. He likes Yosue, Forest, Formal Upright, Chokkan and Bunjin, Literati. He has no particular preference of species as he travels so much but does have a liking for Pines, pinus, Maples, acer, Junipers, juniperus, Larch, larix, Yew, taxus, Hemlock, tsuga and Elms, ulmus. Craig has a full and regular circuit around the globe where he is asked back many times to clubs and Conventions. Craig prefers giving Workshops and clubs taking Craig's workshops always find that having Craig as a workshop leader is something like having Genghis Khan being in charge, very hard work but spiced with a lot of humour! He loves trees that are well wired before a workshop, Craig loves to write and has done so for over 50 years. Craig has one philosophy in Bonsai. Share what you learn and learn what you share...but always with your heart and not your pocket. Achievements came thick and fast for Craig and there has been no derth of recognition for him. 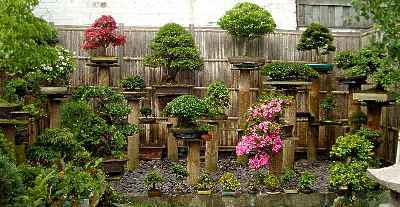 1983: Founder Member of UK Federation of Bonsai Societies, FOBBS. Awarded Patrick Neal Model for Contribution to Scottish Horticulture. FOBBS Placed him on Their Role of Honor. Bagful of accomplishments Craig! We are happy that you are with us. He loves humour and real life stories that are funny. He hates jokes but appreciates witticism, (his wife says that she does not know any jokes but managed to marry one) people with a sense of humour, sunny days, Singing Bowls, Clarinet, Sax, Native American Flute, Jazz, Opera, landscape photography, Suiseki, Chinese and Japanese Gardens and his wife Svetlana. A man of simple tastes. Fascinated by Indian culture as his mother grew up in India. 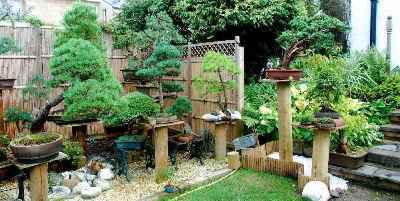 Bonsai is my passion but there are other things in life besides Bonsai! Photography is a great passion these days because I need to feed the many books that I write with fresh images. Books are very hungry. Craig's sports before he retired were Fencing and Martial Arts. He became a National Fencing Coach specialising in Paraplegic fencing and took the National Team to the Para Olympics.